'I draw every day which underpins my work, these drawings are not necessary the foundations for a conceived piece of art but art itself. It has taken me time to relax after a lifetime of service with the British Army. I owe this to The Royal drawing school having recently finished the drawing year in which the teachers and my fellow graduates all were generous in their approach to helping me develop as an artist. 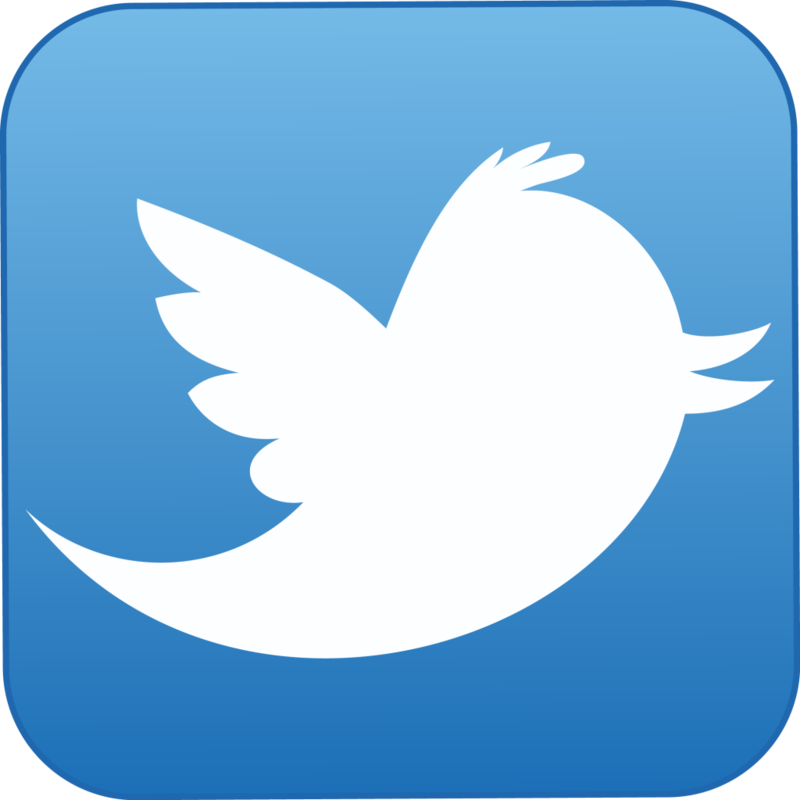 I move forward into the unknown developing art. “The extraordinary smuggled in under the guise of the straightforward” a gift from a great tutor and friend. New work available for sale in response to an oil painting produced for a client. 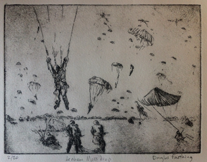 These are limited edition (only 20 produced) etchings with soft ground using Intaglio Techniques on Somerset Paper. 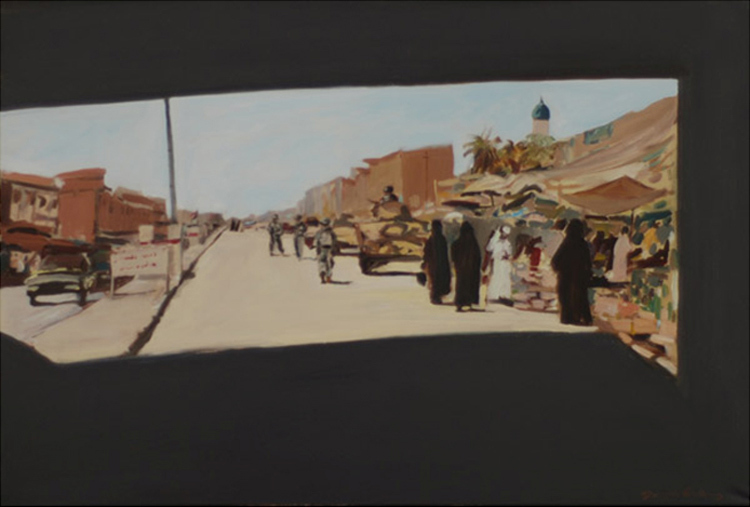 I will be giving a guided tour of the National Army Museum, War Paint exhibition in which my work is featured. During this special one-hour tour, I will take you around the exhibition and discuss what it’s like to be a war artist. As a former sergeant major in The Parachute Regiment, I served in Afghanistan as part of Operation Veritas (2001-14). Join me and explore the exhibition through my eyes as someone who has served in the army and created art inspired by my own experiences. 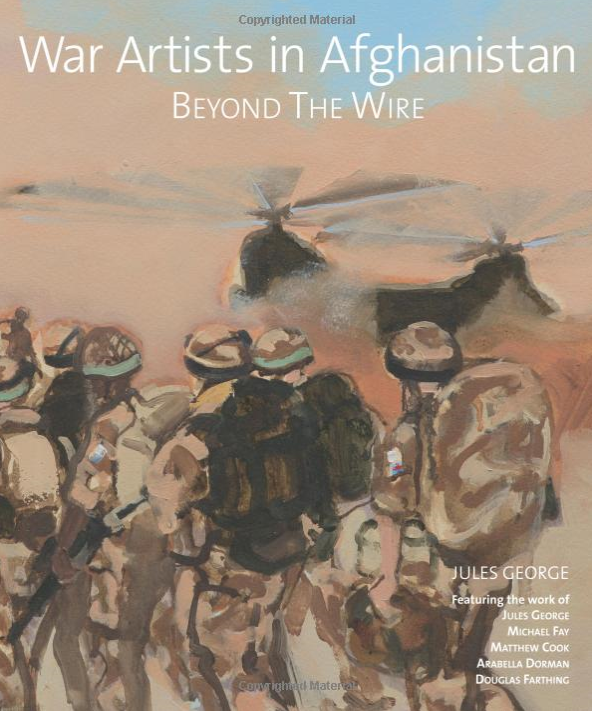 The book features the work of four war artists in Afghanistan: Douglas Farthing, a former sergeant in the British paratroopers; and Michael Fay, soldier-turned-combat artist for the United States Marine Corps; Arabella Dorman, internationally recognised portrait painter and war artist; and Matthew Cook, trained illustrator, former Times war artist and Reservist Army solider. 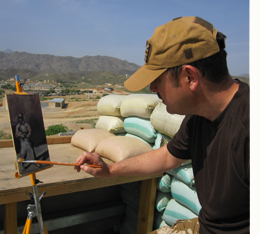 Each artist's work is accompanied by their own, first-hand account of war in Afghanistan. one of my best ever paintings can now be purchased as a fine art print at the National Army Museum in London, you can buy it on line from the NAM's web site. 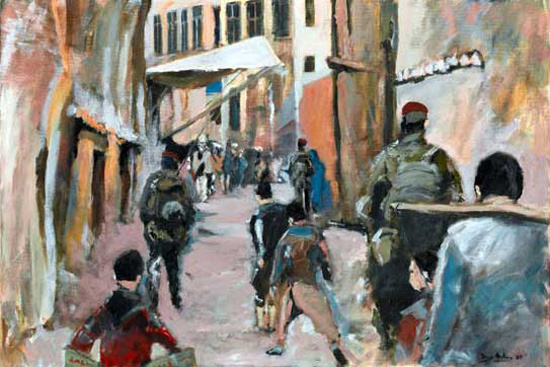 I'm so chuffed 'The Fourth Man' depicts 3 soldiers patrolling the narrow medieval streets of Kabul looking from my perspective (fourth man). 2 PARA was the first British Battalion to enter Kabul and help create a safer environment in order to allow normality to grow.